Breathable stretch woven and mesh upper for an ultra plush and sock-like fit. Molded skeleton lacing frame for a supportive fit. The no-sew toe guard offers added comfort. Strategically placed flex grooves in the outsole aid natural foot movement. 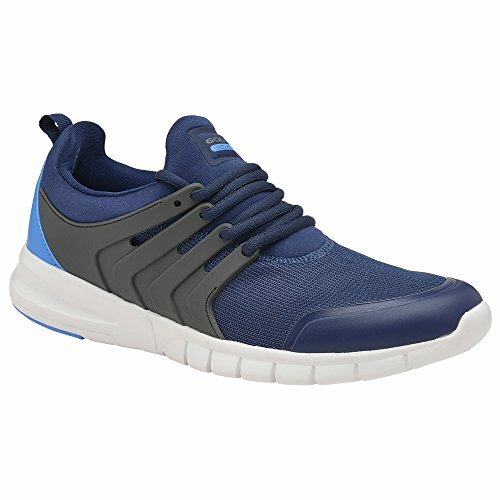 The lightweight phylon sole unit provides comfort, shock absorption and durability.